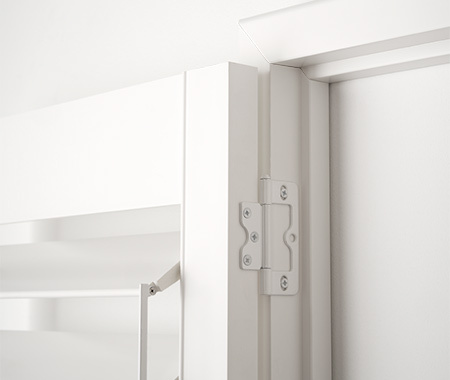 Offering a range of painted colour options, the TWC White Teak Shutter provides a timeless elegance to any décor. Manufactured in our Chinese factory from plantation grown Basswood, finished with PU paint. 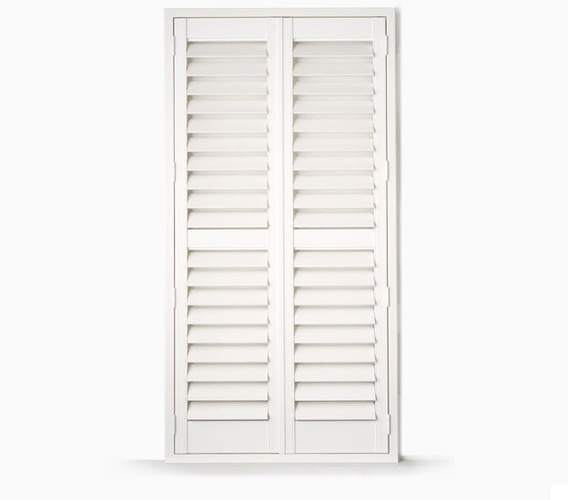 Australian Made shutters with a classic, timeless look and express delivery.